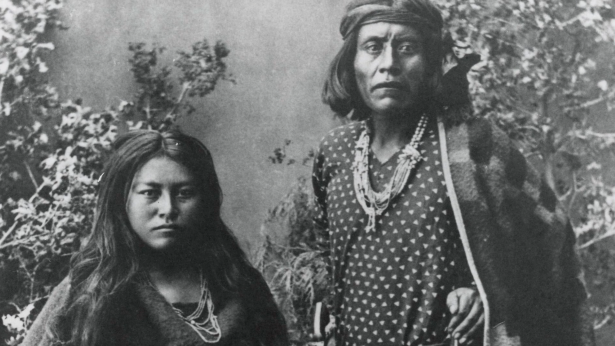 In a celebration of native peoples and indigenous culture, Richmond will be hosting The Pocahontas Reframed: Native American Storytellers Film Festival (PRNASFF) this coming weekend. The three-day free event will be held at the Byrd Theatre will feature multiple films and performances all focusing on Native American peoples, culture, language, and customs. Named the premiere East Coast Native American Film Festival, the event will be attended by producers, directors, and actors from the international and Native American film community, including the actors, directors, and producers of the featured films themselves. These individuals will be present for the duration of the weekend to discuss their films with audience members, with question-and-answer sessions after each film. Kirkpatrick, in addition to being the co-founder of the French Film Festival, is a professor of Native American film at VCU. In collaboration with Native American director George Aguilar, Byrd Theatre General Manager Todd Schall-Vess, and Brown, the group began creating this new festival. “There needs to be a really good Native American film festival here in Richmond because of our history, including the history of the first contact with the Pamunkey tribe with the English in 1607,” Brown explained. Those present will include George Aguilar, a PRNASFF director and International Native American Actor, Peter Kirkpatrick, and Pierre William Glenn, a cinematographer representing the Cannes International Film Festival. All 16 films, as well as several featured performances, were written, directed, enacted and produced by Native Americans, presented in an effort to share and educate the Richmond community and surrounding communities on Native American history and culture. All films shown on Sunday are either written by or are specifically about Native American women. “First Daughter and The Black Snake”, is another woman-focused film, which is a documentary that follows Winona LaDuke to prevent crude oil pipelines from destroying her Ojibwe community’s wild rice beds. The performances will include Native American musicians as well as a sketch comedy group. 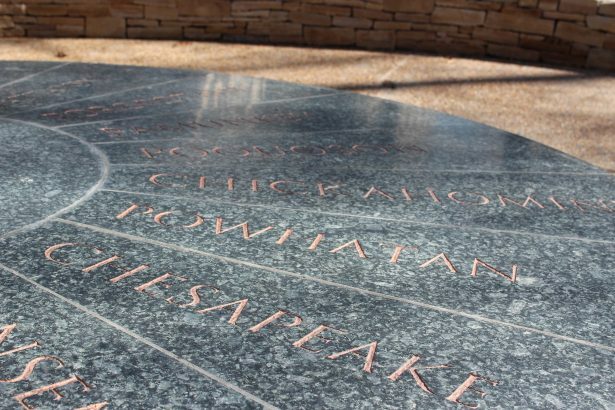 The festival is sponsored by film director and producer Francis Ford Coppola, as well as Virginia’s 2019 Commemoration, ‘American Evolution.’ The 2019 Commemoration examines the continued impact from the 1619 collision of three cultures in Virginia: Virginia Indian, English and African. 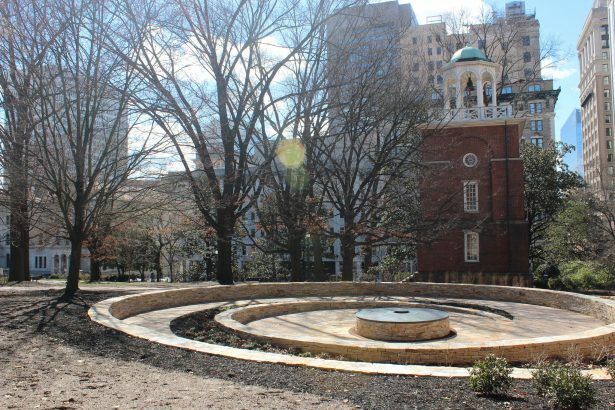 It explores the untold stories that have had an enduring impact on 400 years of history in both Virginia and the United States. The festival begins tonight, Nov. 17 and will conclude Sunday, Nov. 19 with a final film at 5 p.m. There is no charge for tickets, but seating is limited. You can see the entire schedule of films here. Upstairs at the VMFA, contemporary art is meeting traditional Native American crafts as the new exhibition “Hear My Voice: Native American Art of the Past and Present” opens a dialogue between Native American culture and the outside world. The project, which is two years in the making, was curated by Dr. Johanna Minich, the assistant curator for Native American art. She hopes the exhibit will open a conversation about current, living, breathing native peoples and their artwork as the exhibit makes its way through Virginia, beginning at the VMFA this past Saturday. Rather than following the more common chronological gallery style that so often accompanies Native art, Minich broke this exhibit into three larger themes that combine old and new. 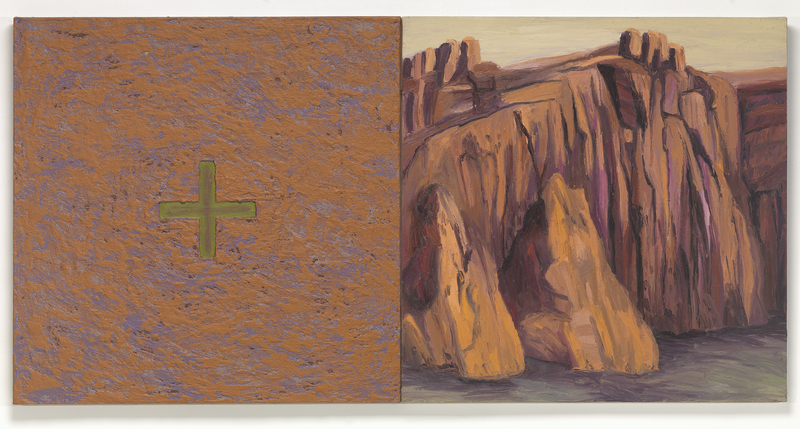 These three themes set up the artists against different conversations: community, nature, and the outsider. Objects in this exhibit range from 400 A.D. to present day. Throughout the exhibit, six different ‘sound showers’ have been installed that play recordings of six artists who talk about their work. As part of the exhibit’s effort to create open dialogues, the recordings are first to allow patrons to actually hear the voices of these artists as well as provide insight into their work and process. 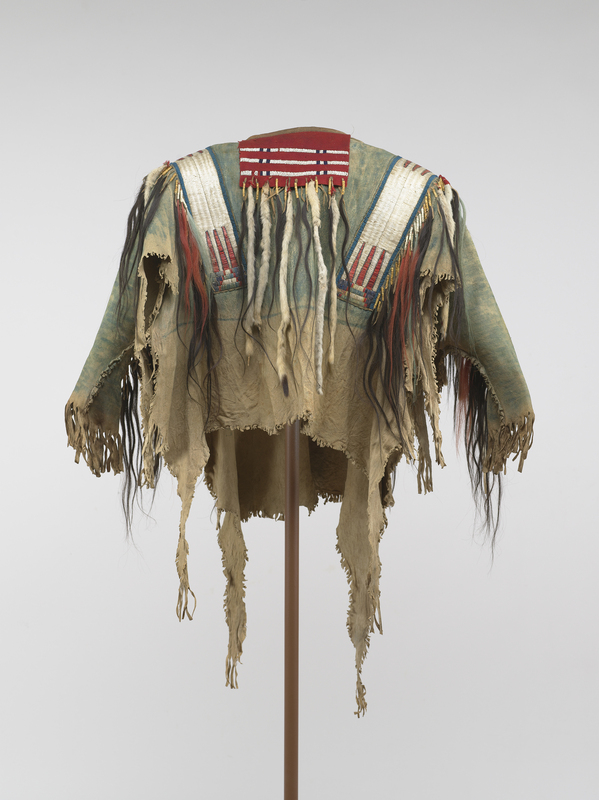 Alongside Native American staples of VMFA’s permanent collection, such as the Crow war shirt or carved rattles, works like that of Virgil Ortiz are displayed alongside them. 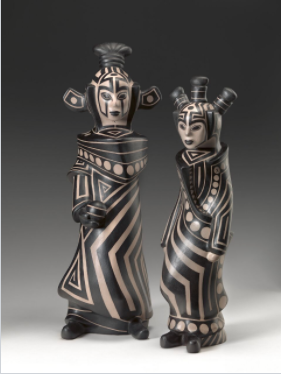 Ortiz owns a fashion and jewelry line in New York, but also spends his time making traditional Cochiti Pueblo pottery at his home in New Mexico. “It’s been a really good experience to learn how all of these people respond to the modern world,” Minich said. Minich hopes that by seeing these contemporary works which branch outside of what white America stereotypically believe is Native art, it will spark conversations about what it means to be Native American and how that identity has been embraced and developed. Works in this exhibition have been drawn from the VMFA’s permanent collection as well as private collections, the Fralin Museum of Art at UVA and the Muscarelle Museum of Art at the College of William and Mary, among others. In 2018, the exhibit will travel to the Museum of the Shenandoah valley in Winchester and will finish its state-wide tour at the Taubman Museum of Art in Roanoke. Throughout the exhibit’s duration, which will last until November 26, the VMFA will host a variety of events that focus on “Hear My Voice.” Events will be held from October 12 to October 14, including the ‘Hear My Voice Artist Panel’ in which three of the artists, Molly Murphy Adams, Jeremy Frey, and Virgil Ortiz, will visit the museum to talk about their work and answer audience questions. There will also be a college night and a basket weaving demonstration over that weekend. “I think this exhibit opened at a time where we need to be reminded that dialogue and communication are paramount to our success as human beings, to be part of something that is bigger than just us, to be part of a community and to be part of an outside experience,” Minich said.